Burglary is the act of entering a building as a trespasser with the intent to commit an offence. Theft includes crimes such as shoplifting, but it does not include robbery. We understand this may seem pedantic to the untrained eye, but it is important to keep an acute eye to the actual charges which you may be facing as the courts may not be sympathetic towards any legal jargon you misinterpret. Theft can carry a sentence of up to 14 years imprisonment. 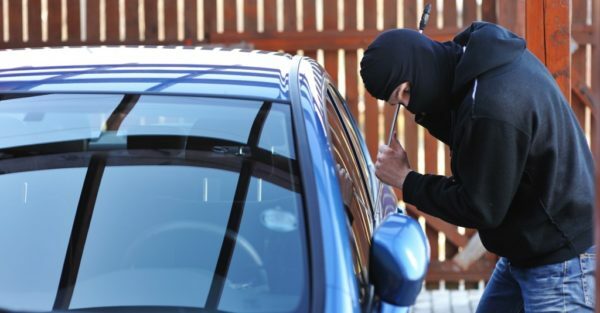 No matter how minor or major the involvement you have had with theft, we are here to help. We appreciate this may be a difficult time but it is important for you to know that we are experienced in the field and will work with you to ensure you get the best possible outcome for your case. If you have been accused of theft, or the involvement of theft, it is important to contact our specialist theft solicitors as soon as possible. We will listen to your situation, answer any queries you may have, and advise you accordingly once we are instructed.